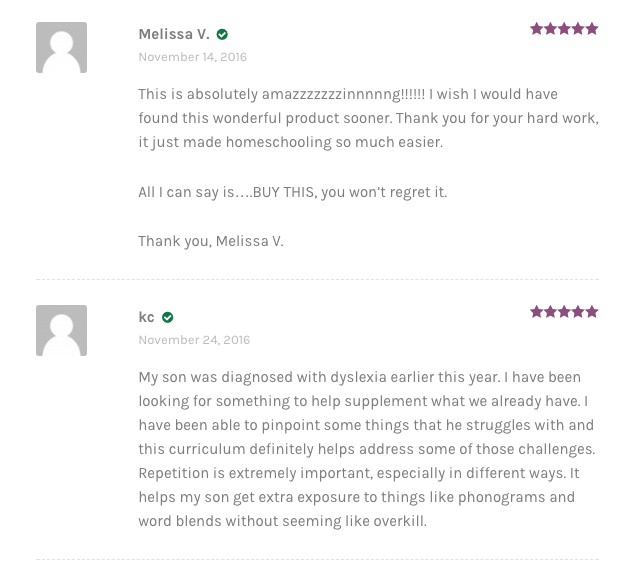 Learning should be fun!! 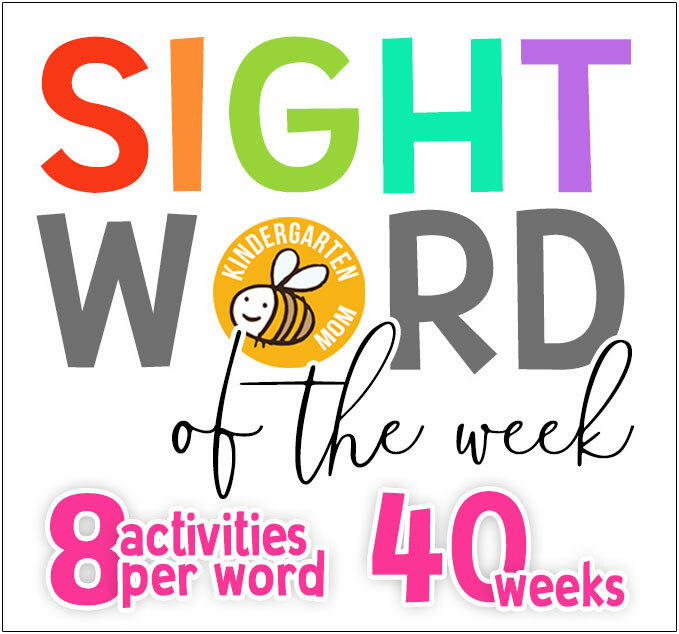 Students who are interested in the topic or the method of delivery of the topic, through games for example, retain much more information than they would if the lesson was dry or boring. 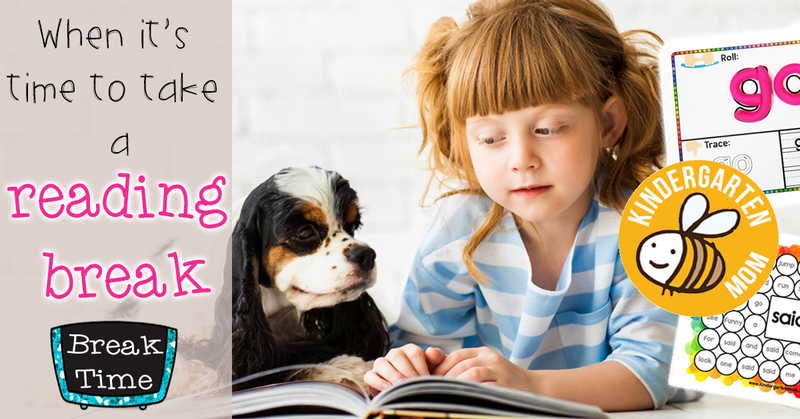 Bringing games into your homeschool or classroom setting is a great way to encourage students to get excited about learning. 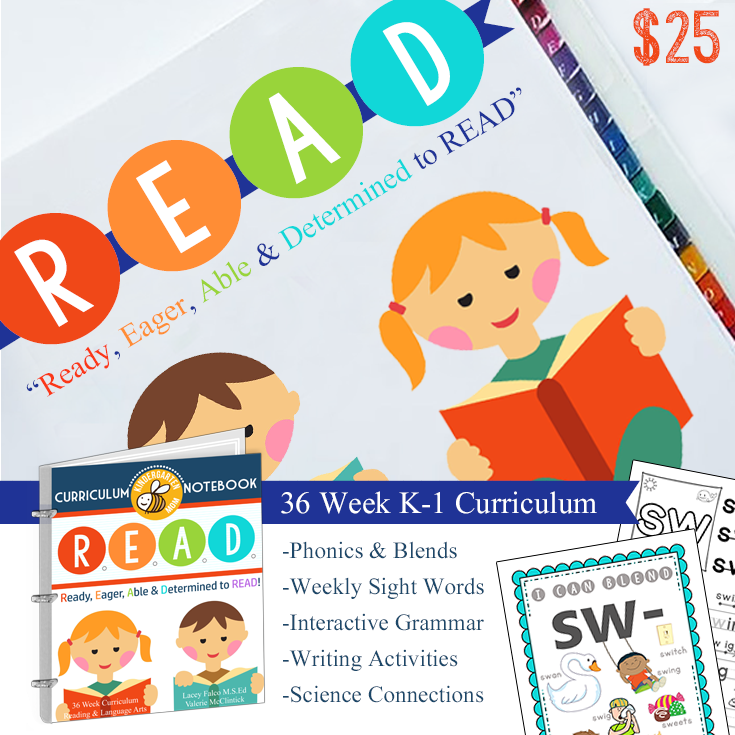 These printable games are especially helpful for students who may struggle with a specific subject. 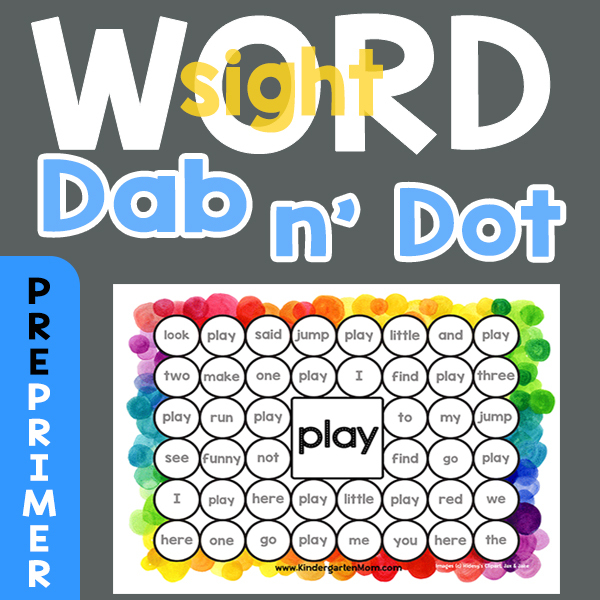 Adding a hands-on element doesn’t have to be for special occasions, and with our free printable learning games, it doesn’t have to take a ton of prep-work either. Math fact drills don’t have to be boring! Not with our Fidget Spinner Minute Math Drills that is! 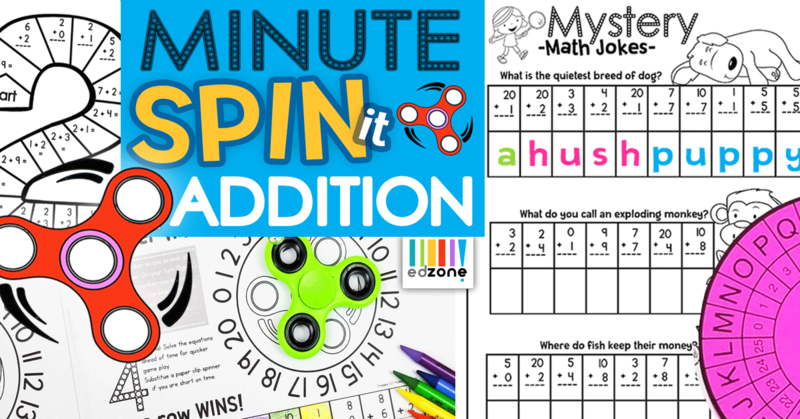 We have a fun collection of Minute Math Drills you can print with your students to practice speedy calculations for addition problems 1-5. 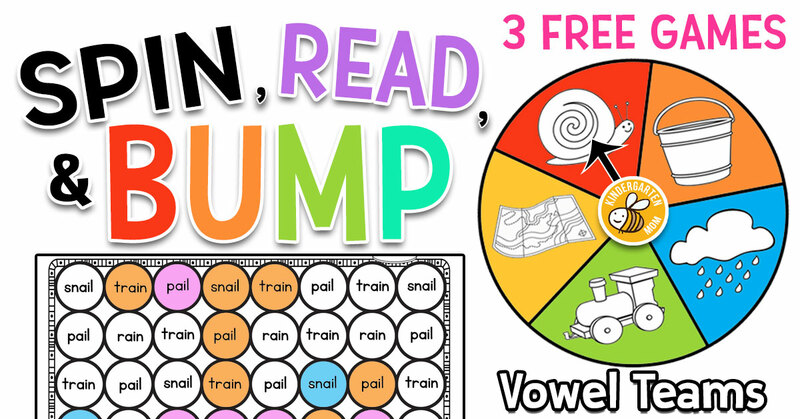 Spin, Read, & BUMP Games! 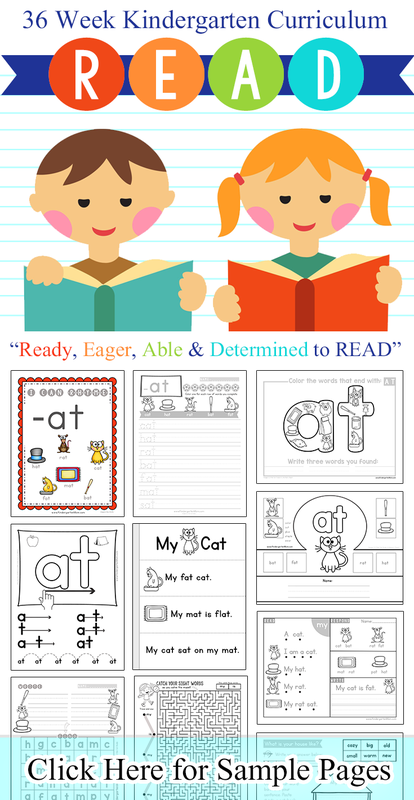 Students learning to read vowel teams will enjoy these free printable learning games. Use with counters, coins or plastic bingo markers for a fun reusable gameboard. 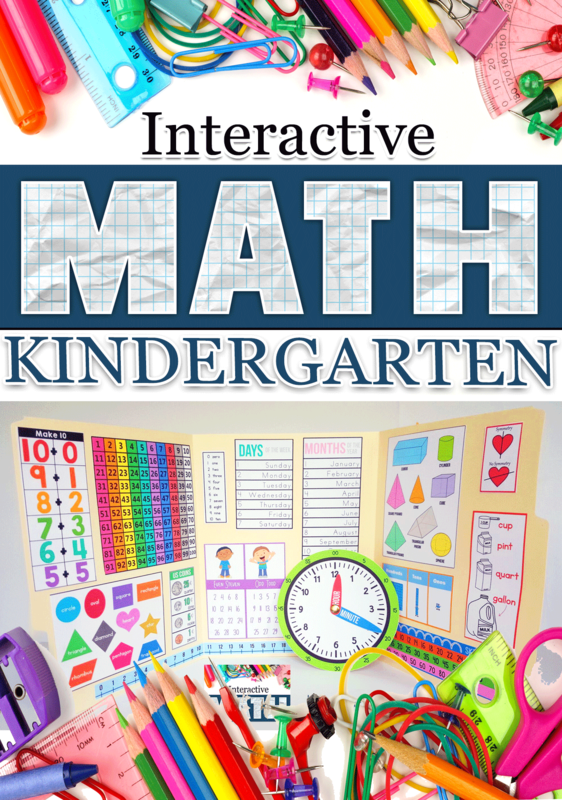 Five FUN and engaging math games for your learning centers! 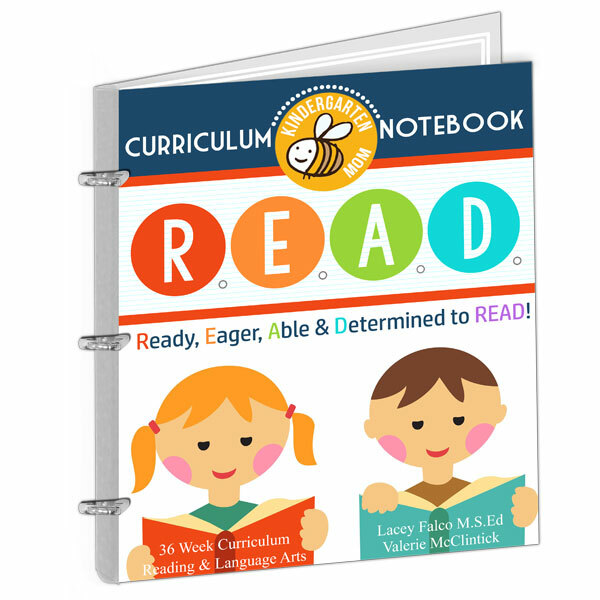 Includes follow up worksheets to show mastery of each concept learned. 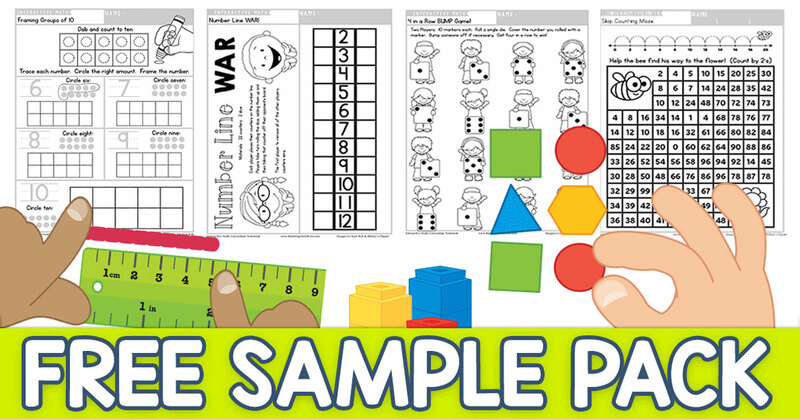 This free Pack is taken from our 36-Week Interactive Kindergarten Math Notebook. 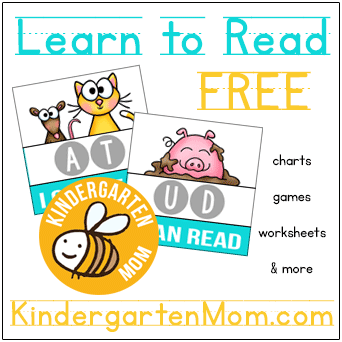 File folder games are a great way to add a little fun to your classroom. Our games are full color, ready to print and assemble.